Pledging to end “truck mullets” once and for all, Husky Liners has announced Mud Guard Combo packs for Chevy/GMC, Ford, Ram, and Toyota. These packages give your truck rocking flaps in the front and the back—all in one tidy package and with no drilling required. Applications for Tacoma, F-150/-250/-350, Colorado/Canyon, Ram 1500/2500/3500, and Silverado/Sierra. Includes front and back mud guards. Husky Liners’ “Guaranteed for life!” pledge. BedRug’s waterproof, fully custom, die-cut Headliner Kit for Jeep Wrangler (2- and 4-door) installs quickly without the need to remove your hard top via specially designed tape. 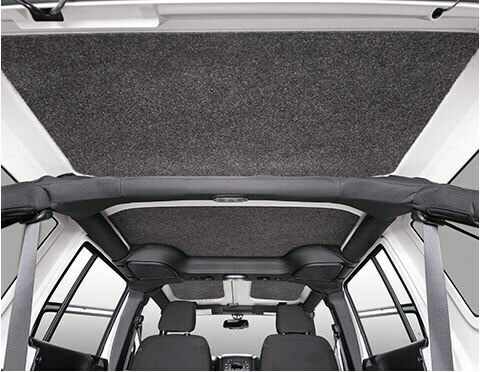 The classic BedRug material resists harsh chemicals and will not stain, stink, mold, or mildew; plus, the 1.5” polypropylene foam adds functionality by insulating your interior from road noise and heat. For 2006-and-up Jeep Wrangler and Wrangler Unlimited. Looks and feels like carpet—but it’s not! Custom cut for a perfect fit. Easy to install using included press-on tape. Helps insulates against heat and noise. With its Switchback technology, AnzoUSA gives you two-in-one utility, outstanding styling, and advanced LED perks that stand head and shoulders above stock headlamps. 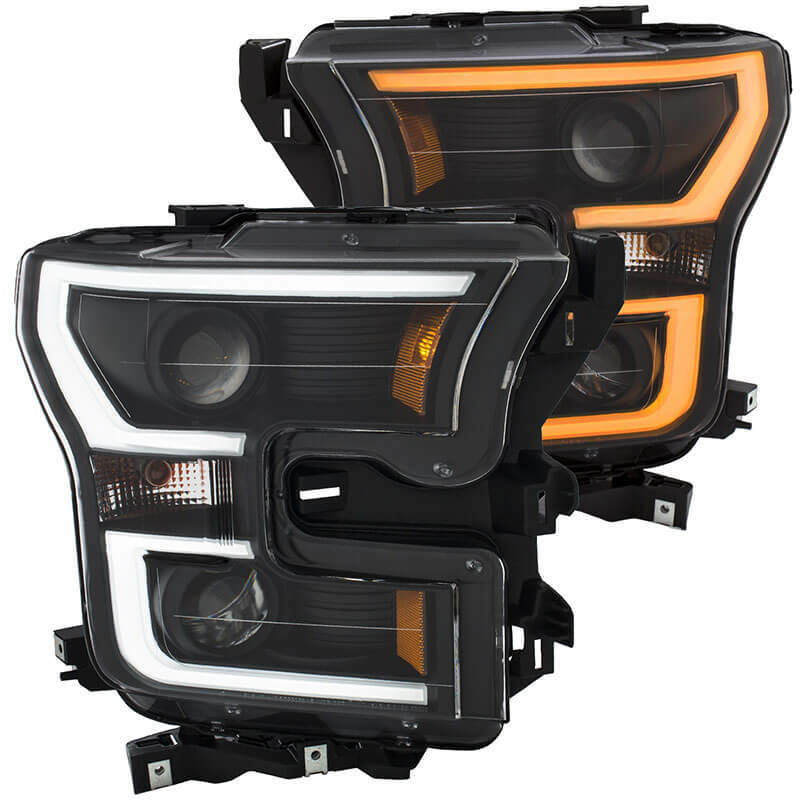 Designed to fit your late-model 2015–2016 Ford F-150, the 111357 Switchback Projector Headlight offers a bright-white parking LED that switches to amber when you use your turn signal (main halogen projector). Exemplifying the advantages that LED lighting has over classic incandescent, these lights are brighter, longer lasting (up to 50,000 hours), and are durable enough to handle the vibration from rough roads. The 111357 is a plug-and-play design that goes right into your stock harness, with an installation time of about 1.5 to 2 hours. Note: Does not fit models with factory HIDs/LEDs or the 2017 Raptor. <p>With its Switchback technology, AnzoUSA gives you two-in-one utility, outstanding styling, and advanced LED perks that stand head and shoulders above stock headlamps. 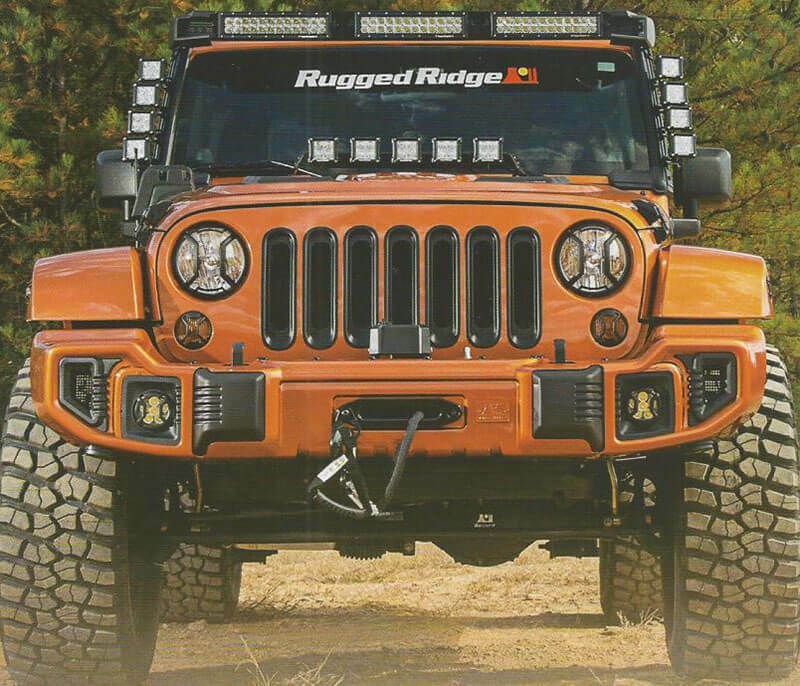 The Modular LED Bar Mount (aka Fast Track Accessory Mount) from Rugged Ridge provides welcome versatility for your 2007–2016 Jeep Wrangler JK. With its integrated aluminum channel, the 11232.50 lets you quickly and easily configure and reconfigure lights, trail mirrors, and camera and accessory mounts. 6061 T6 aluminum and steel brackets let this product support the weight of full-length light bars (curved or flat) or any variation of smaller lights that meets your needs. Stylized end caps reduce wind noise while simultaneously delivering eye-catching good looks. 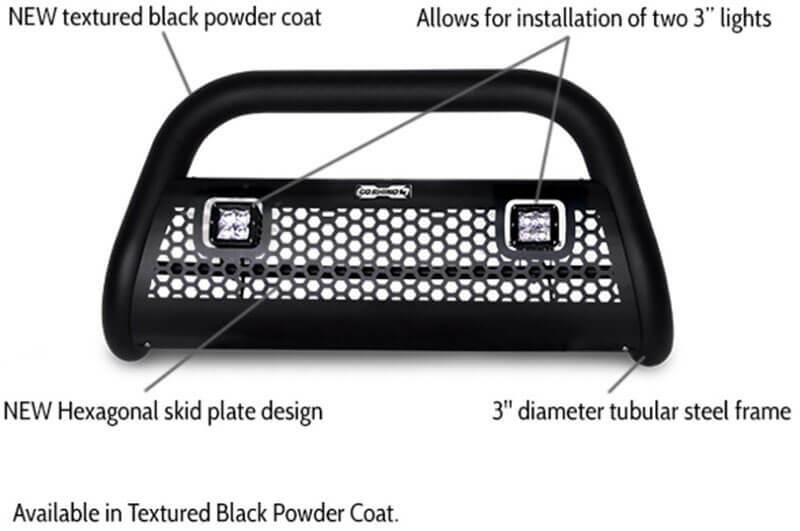 Rugged Ridge added a final textured black powdercoat for superb protection. For 2007–2016 Jeep Wrangler JK. Integrated aluminum channel for customization. Mount lights, trail mirrors, and camera/accessory mounts. 6061 T6 aluminum and steel brackets. Stylish end caps reduce wind noise. 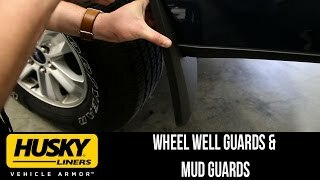 Come inside the Total Truck Centers™ garage as we take you through the installation of some of today’s hottest truck accessories In this episode, we add some exterior protection to a 2015 Ford F-150 Super Crew by installing Mud Guards and Wheel Well Guards from Husky Liners™. Want to check out more about Husky Liners™? 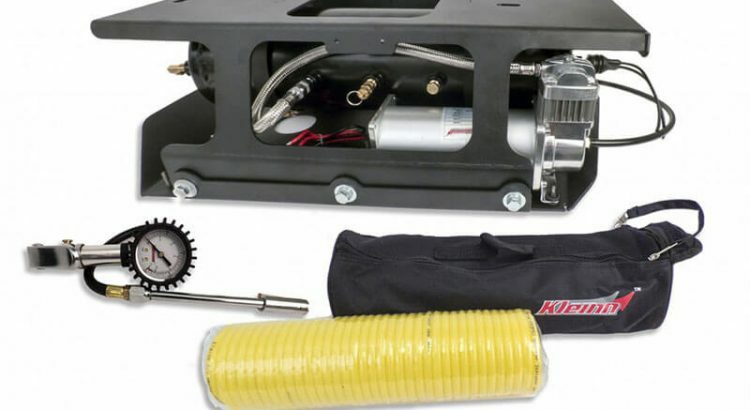 Kleinn makes it easy to add a heavy-duty onboard air system to your 2007–2016 four-door Jeep Wrangler JK. This bolt-on system features a heavy-duty Kleinn air compressor and 2.8-gallon air tank mounted on a custom, made-in-America bracket—no drilling or modification required. Includes air line, hardware, fittings, and a wiring harness designed specifically for your JK. For 2007–2016 Jeep Wrangler JK (4-door). 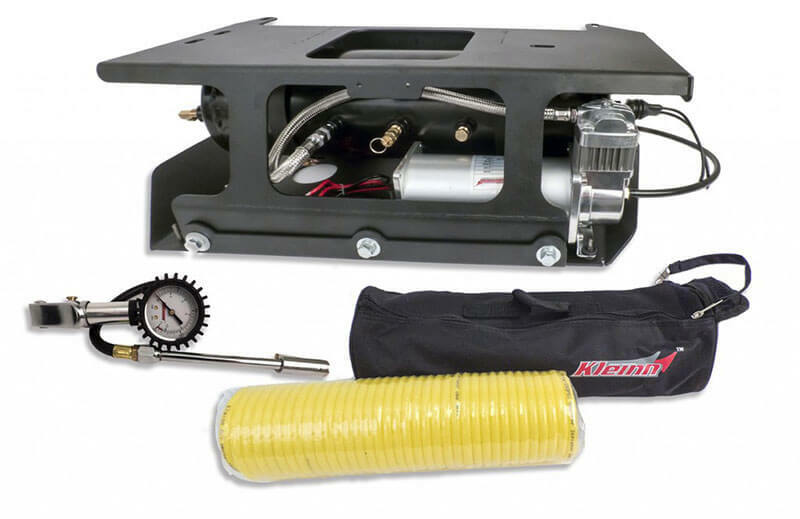 Heavy-duty Kleinn air compressor and 2.8-gallon air tank. Fits tightly under JK with protective skid plate. Upgrade available to dual-compressor system. Inflates up to 37” tires, supports air lockers, and powers your Kleinn train horn. Includes quick-disconnect tire-inflation kit and remote air intake snorkel with filter. The BAKFlip MX4 from BAK Industries does it all, from its sleek, contemporary styling to its state-of-the-art functionality. 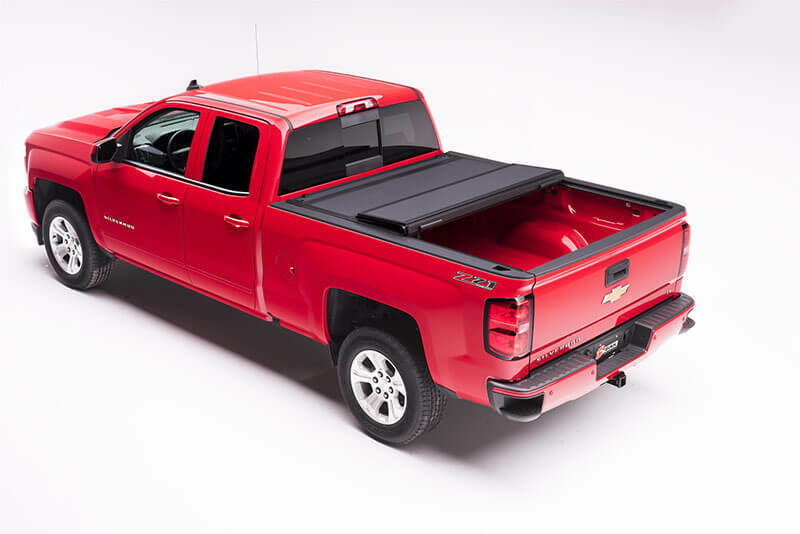 The 48120—a hard folding tonneau cover for 2014–2017 Chevy Silverado 1500 with 5’8”bed—has been enhanced with a premium density foam core, upgraded latch housing components, and an all-new integrated tailgate seal that allows the tailgate to be closed with the cover up or down. The BAKFlip MX4 easily clamps on with no drilling and provides outstanding security against rain, snow, theft, dirt and sun. Crafted from aircraft-grade aluminum sandwich panels, the 48120 is relatively light, yet offers heavy-duty durability. 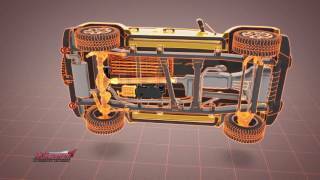 Made in the USA, this cover provides full bed access from the driver or passenger side. 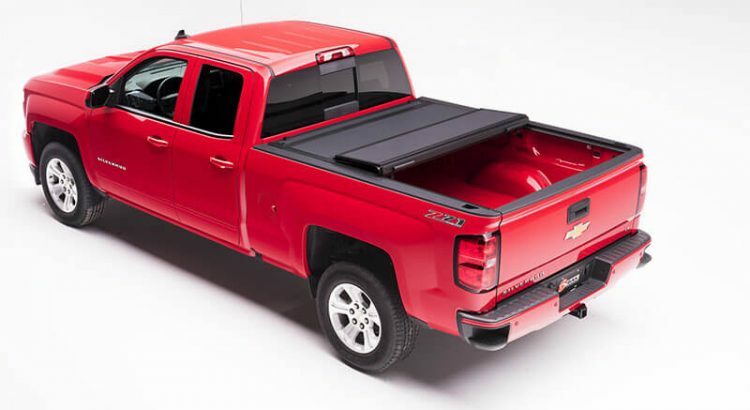 For 2014–2017 Chevy Silverado 1500 with 5-foot, 8-inch bed. Hard folding cover made from aircraft-grade aluminum sandwich panels. 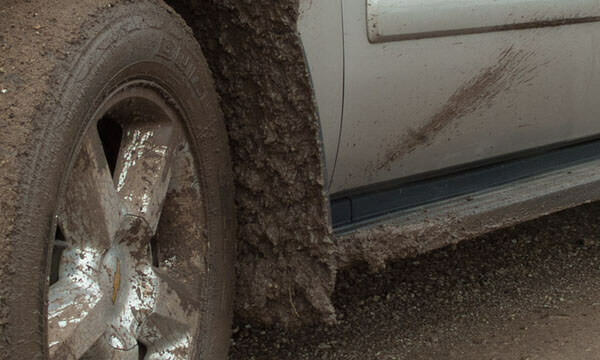 Protects your truck bed from weather elements and theft. Opens from either side of the bed. The all-new RC2 LR bull bar from Go Rhino offers a combination of great looks and performance, with a unique skid plate that incorporates an eye-catching hexagonal pattern. The light-ready design offers convenient mounting points for two Rigid Industries D-Series Dually LEDs or similar 3-inch lights. Thanks to its innovative, no-drill, bolt-on bracket system, the RC2 LR bull bar boasts enhanced strength and reduced vibration over the competition. Allows for two 3” lights (not included). 3” diameter tubular steel frame. Installs via bolt-on, no-drill bracket system. Greater strength and less vibration than the competition. 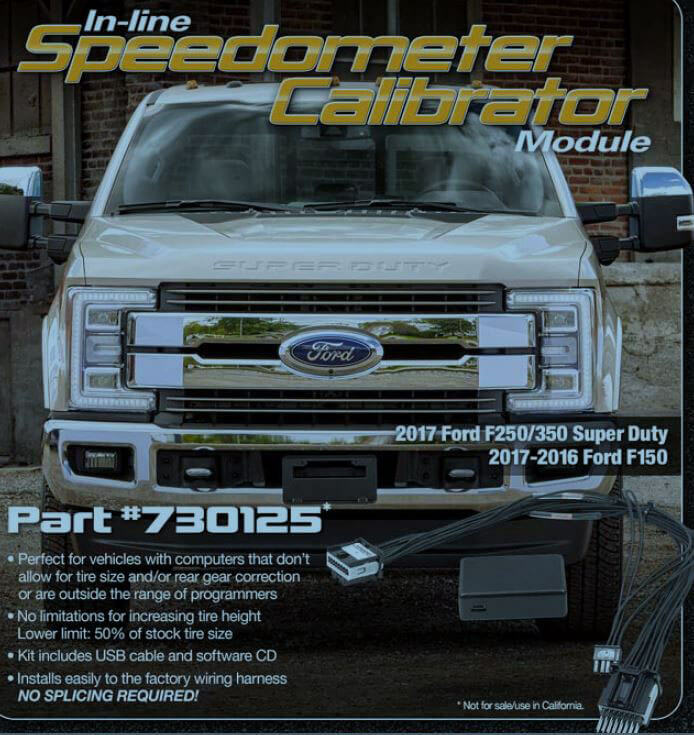 If you’ve got a 2016–2017 Ford F-150 or 2017 Ford F-250/-350 in need of speedometer calibration due to increased tire size and/or rear gear correction, the 730125 from Hypertech is for you. This In-Line Module has no upper tire height limitation, and a lower limit that is 50% of your stock tire size. Speedometer calibrator kit includes USB cable and software CD, and it installs easily into the factory wiring harness with no splicing. 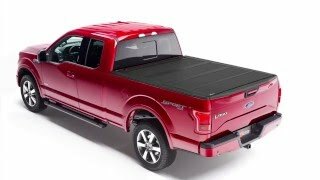 For 2016–2017 Ford F-150 or 2017 Ford F-250/-350 Super Duty. 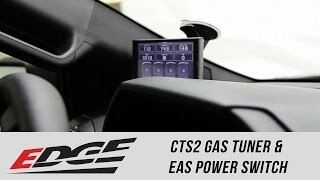 Perfect for computers that don’t allow for tire size changes or rear gear correction. No upper limit on tire size; lower limit is half of stock tire size. Includes software CD and USB cable. No splicing required: installs into factory wiring harness. Not for use or sale in California.